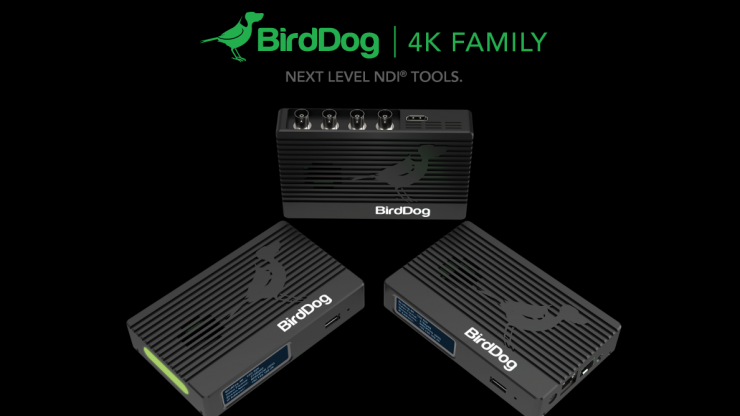 BirdDog has released their next level NDI® Tools which offers 4K capabilities. BirdDog is no newcomer when it comes to NDI® products. Their MINI is the World’s smallest NDI® encoder/decoder & they have a large range of PTZ cameras, controllers & software to go along with it. 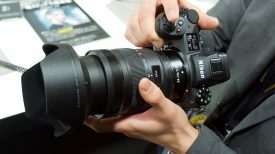 The new 4K family of products adds to this portfolio. There are three models available with either HDMI 2.0, 12G SDI or 4K Quad inputs being the main differentiation. All of the units are housed in an aircraft grade aluminium case, have built-in cross converters, SFP+ port for 10GbE connectivity, audio intercom system, NDI® tally system, PoE & compatibility with BirdDog’s Comms Pro & Central Pro apps. They can encode & decode up to 4Kp60 including all HD resolutions and support SFP+ for connections over fiber and Ethernet protocols from 1GbE to 10GbE. The units will be shipping in the coming weeks. Visit the BirdDog to also view their new PTZ cameras.